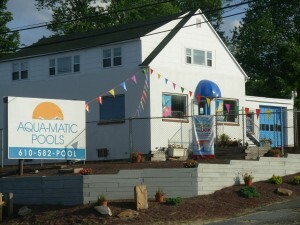 Serving pool owners in Berks County and surrounding communities for more than 30 years, Aqua-Matic Pools has earned high marks in the swimming pool industry for superior service of all types of in-ground and above ground swimming pools. When you do business with Aqua-Matic Pools, you’ll deal with knowledgeable pool experts who have a reputation for quality and integrity. 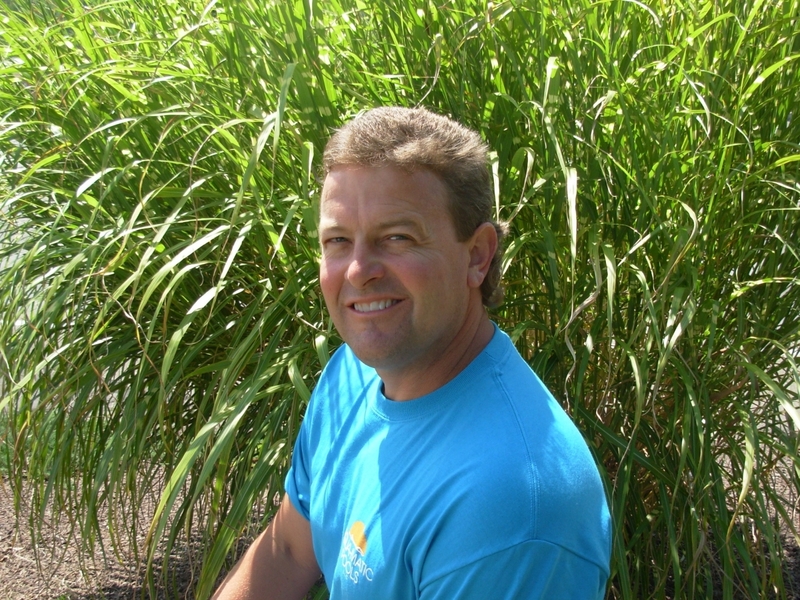 Led by owner Todd Huhn, a lifetime Berks County resident and second generation family owner, Aqua-Matic Pool’s service crew has more than 50 collective years of pool industry experience. 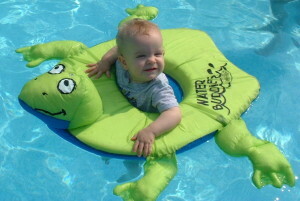 Contact Aqua-Matic Pools to ensure continued enjoyment of your beautiful backyard investment. Call us or email us today for a FREE, no obligation consultation or estimate. Or stop by our pool store conveniently located on Rt. 422 in Birdsboro, and visit with our knowledgeable, helpful and professionally trained staff. We look forward to serving you!